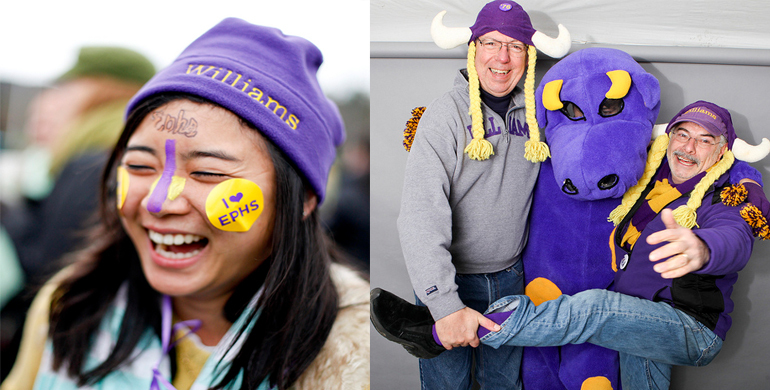 The first or second weekend of every November, Williams hosts an annual Homecoming weekend. 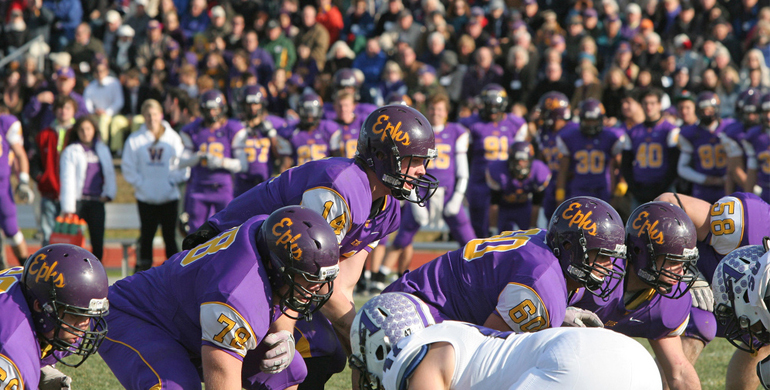 This weekend is an opportunity for students, alumni, and the local community to come together around their love of purple and gold to cheer on the Ephs. 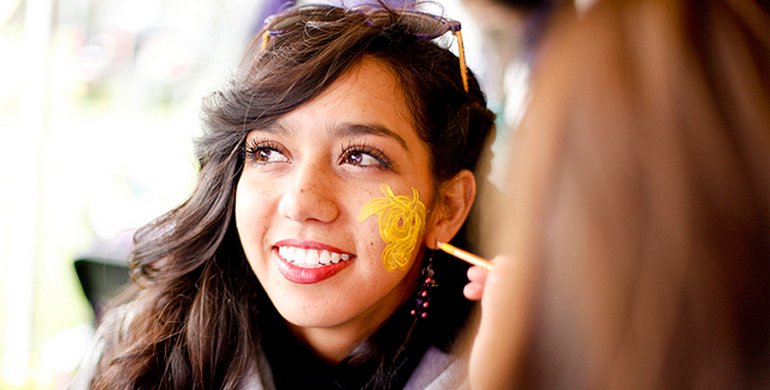 Festivities include tailgating, a Spirit Tent and Chili Fest down on Farley-Lamb Field while cheering on the Williams Football team. Share your Eph pride by using #ephnation on Twitter and Instagram! 9:00PM - 11:00PM: Alumni Welcome Reception. Members of Williams Asian & Asian American Alumni Network (WAAAAN), Williams Black Alumni Network (WBAN), Williams First Gen Alumni Network (WFAN), Williams Latinx Alumni Network (WLAN) and BiGLATA (LGBTQ+ Alumni Network) are invited to attend a casual welcome reception to kick off Homecoming 2018 at The Log. Swing by after your arrival in Williamstown to connect with fellow alumni over complimentary food and drink. 12PM - 1:30AM: Come for a drink and a meal at the newly renovated Log! 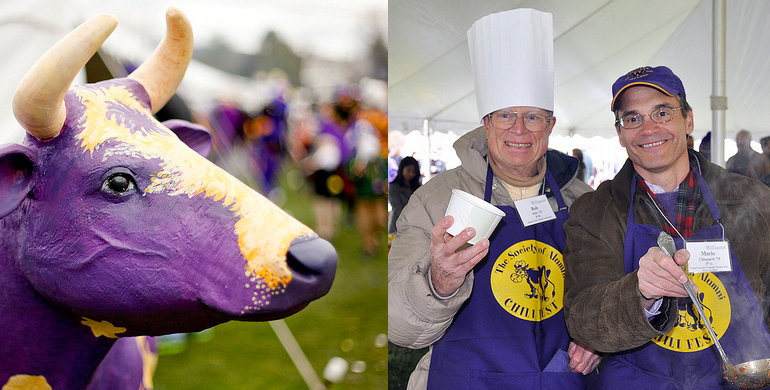 NOON - HALFTIME: Alumni Hospitality Tent - Join us for chili and Eph camaraderie under the hospitality tent in the northern end-zone of Farley-Lamb Field. 12:30pm Homecoming Spirit Program! 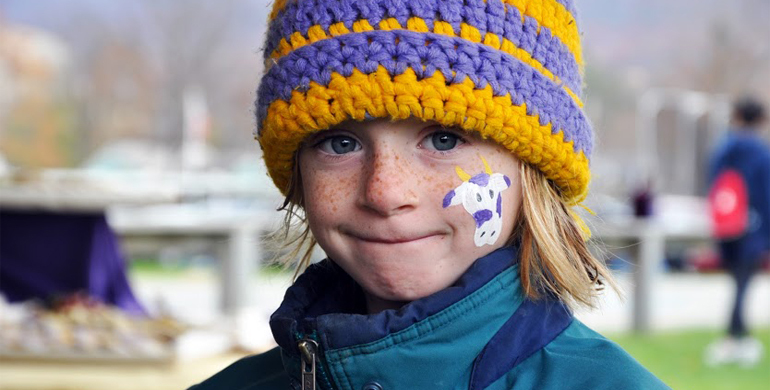 - Face painting, temporary tattoos, pictures with the Purple Cow, and spirited treats and goodies! Located next to the Concession Stand by the Southwest corner of Farley-Lamb Field. 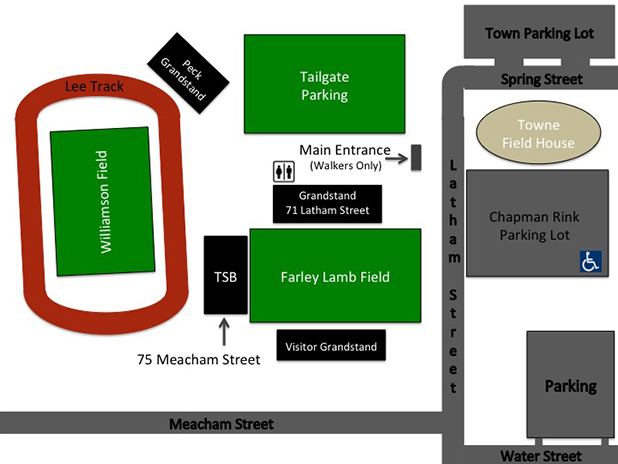 1pm: Homecoming Tailgate. 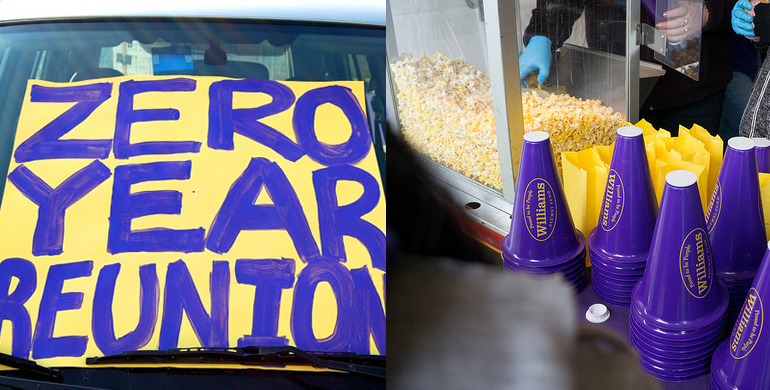 The Williams Alumni Relations Office, in partnership with the Williams Black Alumni Network (WBAN), invite alumni and students to a special homecoming tailgate. Need a ride? Want to offer a ride? Post in the Williams Switchboard here. 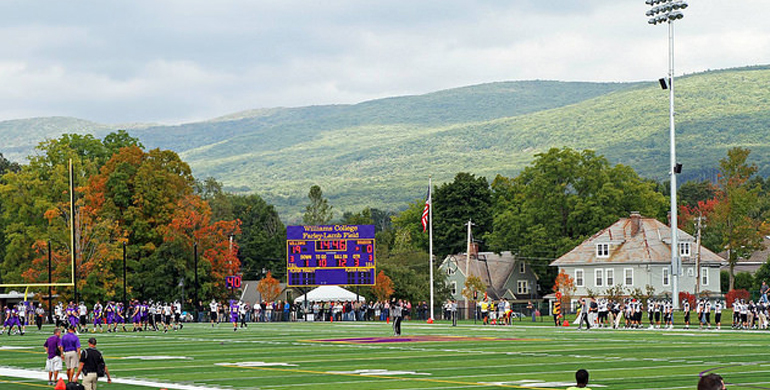 Visit events.williams.edu for a full schedule of events on campus and destinationwilliamstown.org for activities in the Berkshires. As with all Williams athletic events, fans may not bring alcohol onto the Weston Athletic Complex. They may bring food and may bring non-alcoholic beverages - no glass or metal containers. Vehicles and bags are subject to search at the points of entry. Beer, wine, and malt beverages will be for sale ($4 per drink) within the northern end-zone of Farley Lamb Field from 10am until the end of the 3rd quarter to those 21 and older with photo ID. Start your weekend off by enjoying some light snacks and catching up with friends! Do not forget to bring your I.D. if you want to drink alcoholic beverages. Stop by, connect with classmates, and watch the Williams-Wesleyan game. Enjoy delicious food catered by The Forge Restaurant. Kick off is at 1pm. Join other young Ephs from classes ’08-’18! The Alumni Relations office will provide free appetizers throughout the night. Cash Bar. Do not forget to bring your I.D. As with all Williams athletic events, fans may not bring alcohol onto the Weston Athletic Complex. They may bring food and may bring non-alcoholic beverages – no glass or metal containers. Vehicles and bags are subject to search at the points of entry. Beer, wine, and malt beverages will be for sale ($4 per drink) within the northern end-zone of Farley Lamb Field from 10am until the end of the 3rd quarter to those 21 and older with photo ID. 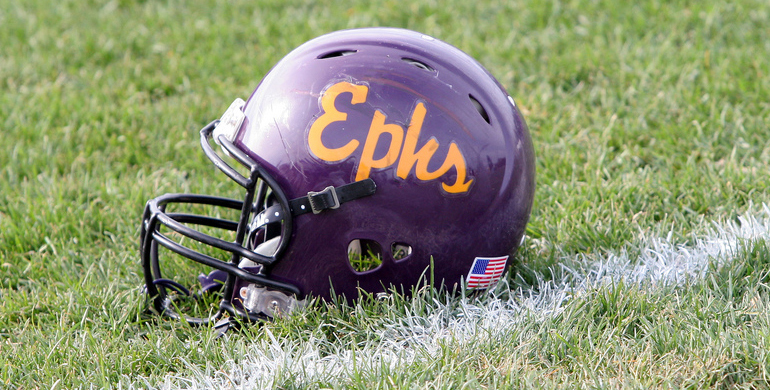 #ephnation Photo Contest - Share Your Pics! 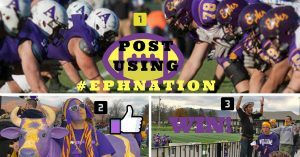 Show us your Eph pride by participating in our homecoming photo contest on social media using #Ephnation. 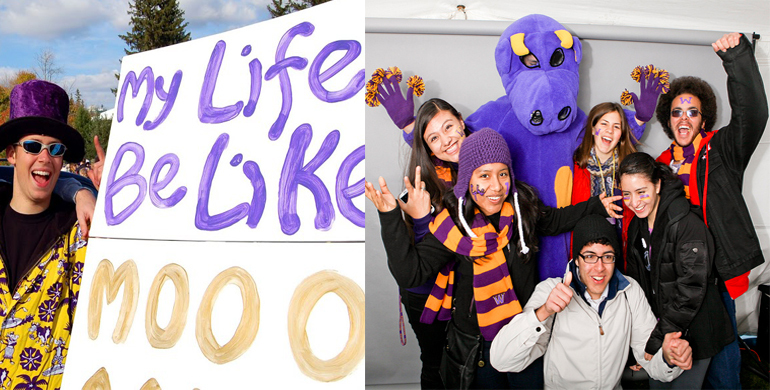 The photo with the most "Likes" will win a Purple Pride swag pack! For complete rules and instructions click here.